atmos x Reebok Pump Fury "White Snake"
Reebok and atmos take a walk along the lonely street of dreams with the new "White Snake" Pump Fury. 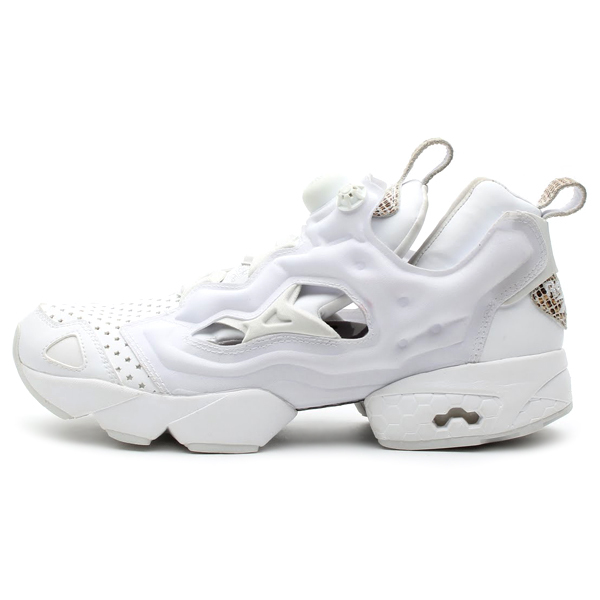 Reebok and atmos take a walk along the lonely street of dreams with the new "White Snake" Pump Fury, releasing this week through the Japanese retailer. 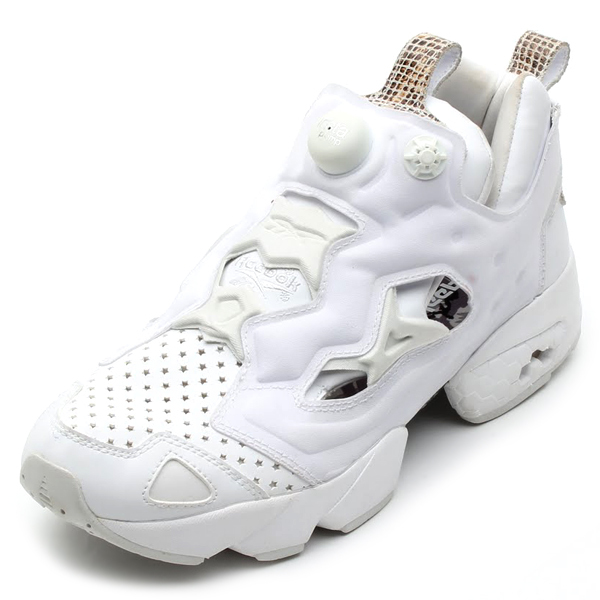 Like a drifter born to walk alone, the new "White Snake" Pump Fury features snakeskin detailing at the tongue and heel, along with a camo sockliner and star-perforated toe box. 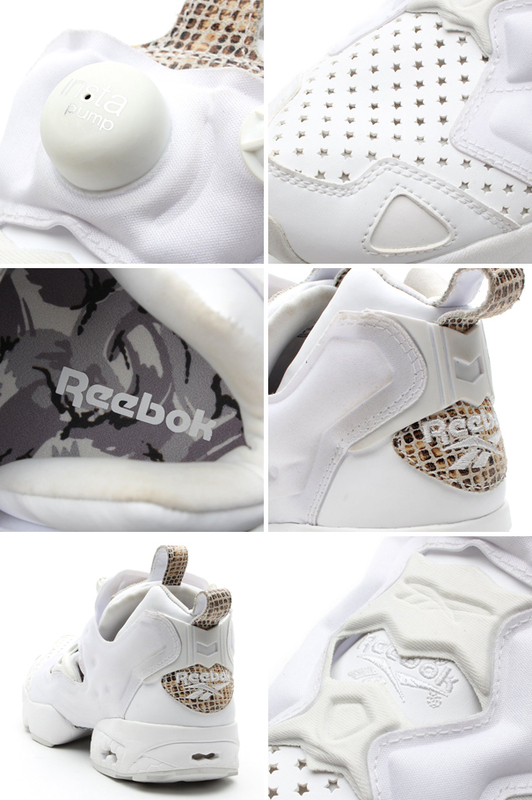 The atmos x Reebok Pump Fury "White Snake" is available for order now at atmos Tokyo.